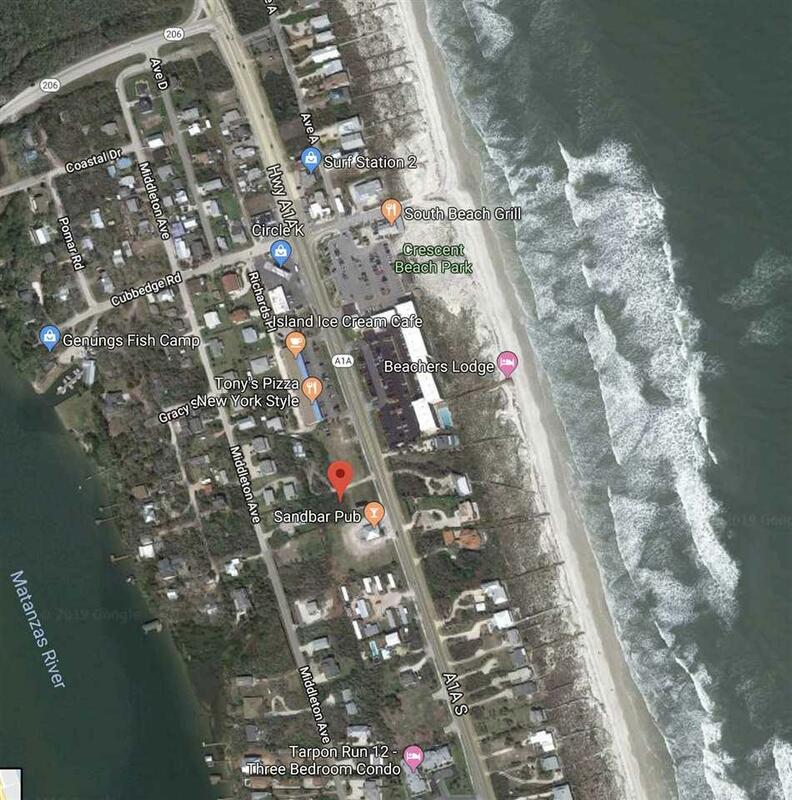 Commercial Property in Crescent Beach Now Available! 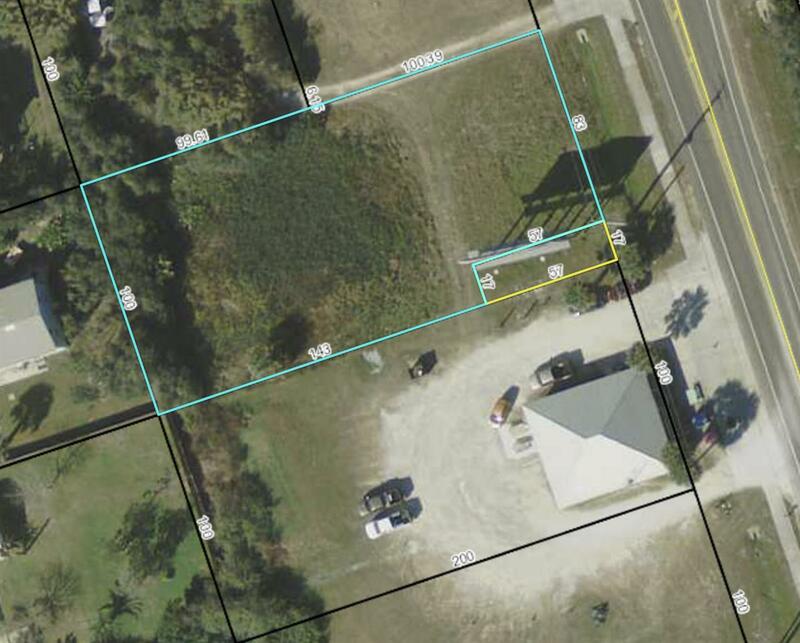 Almost a Half of an Acre with 83 Ft on A1A by 200 ft x 100 ft. The property is Zoned Commercial General with Available Uses on File! 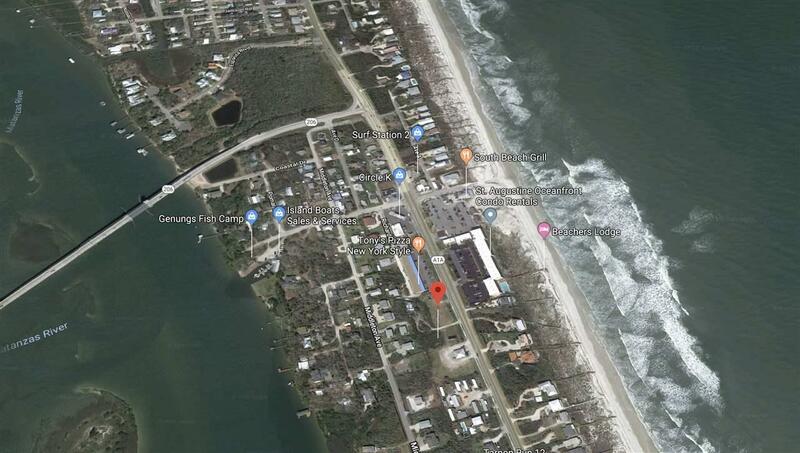 Located just south of SR 206 and the Crescent Beach Beach Ramp, Parking, and Pavillon with the Ocean directly across the Street and the Intracoastal a block away behind you! One of the last remaining commercial lots available!